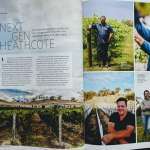 That’s exactly what wine writer Max Allen has named it – A Heathcote Next Gen Dozen. 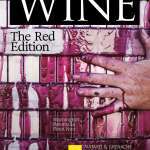 A mixed case of his top picks, of interesting and exciting wines. As always, he has done his homework. Max has been visiting our region forever – getting a feel for the producers and the landscape. He knows his wines and has put together a box that will intrigue and satisfy the adventurous. 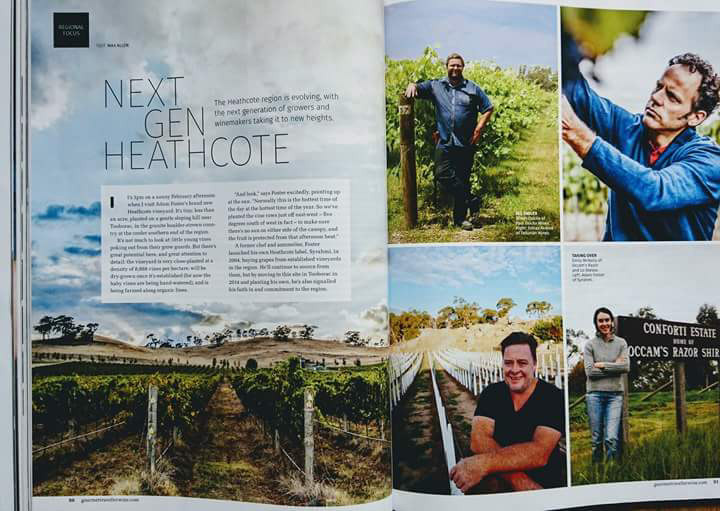 One look at the line-up will tell you there really are some remarkable wines being conjured in Heathcote, with many you don’t know about. I thought I had a good handle on the juice coming out of the region but this article caught me out. I can’t wait to acquaint myself with some of the wines in this box. I love being introduced to new varieties and wine styles, and who knew there were so many going under the radar literally just kilometres from my home – how exciting! A real tribute to the ‘Next Gen’ producers for crafting these styles – sometimes it’s hard being different. I’m imagining they – like us – outweigh that by the joy of beating their own drum. Brian and I always said we would only make wines we like and we have so far stuck to it. 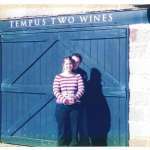 Tempranillo wormed its way under our skin on a visit to Tempus Two early in our twenties and we leapt at the chance to work with this variety when we got it. We thought it would barely sell but we didn’t care. I always say “Worst case, you’re never going to have a shortage of helpers or occasions to drink it”. 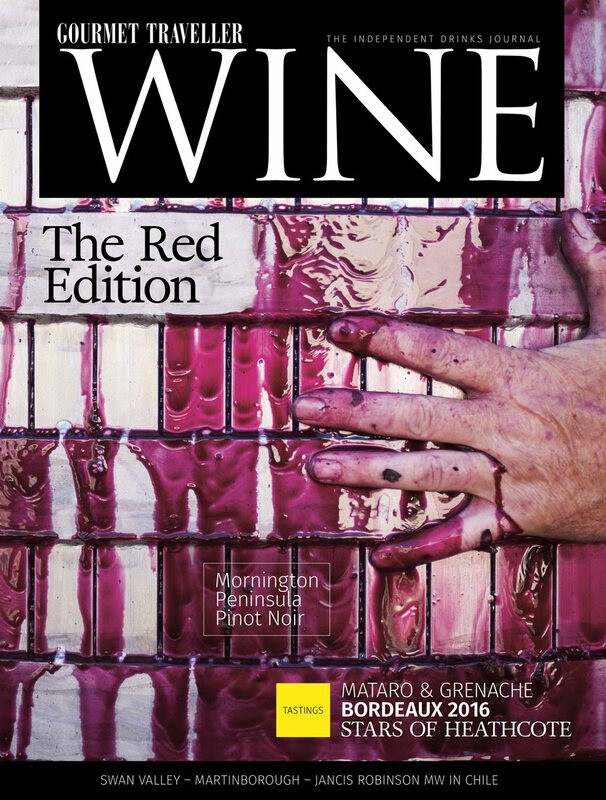 Since then though, it has come close to matching our Shiraz sales. In fact, the Tempranillo has been our best performer – if you want to call it that – in terms of success. It has bought more glitter to the pool room than any other bottle we have produced. Following your heart doesn’t always pay, but it certainly feels good! 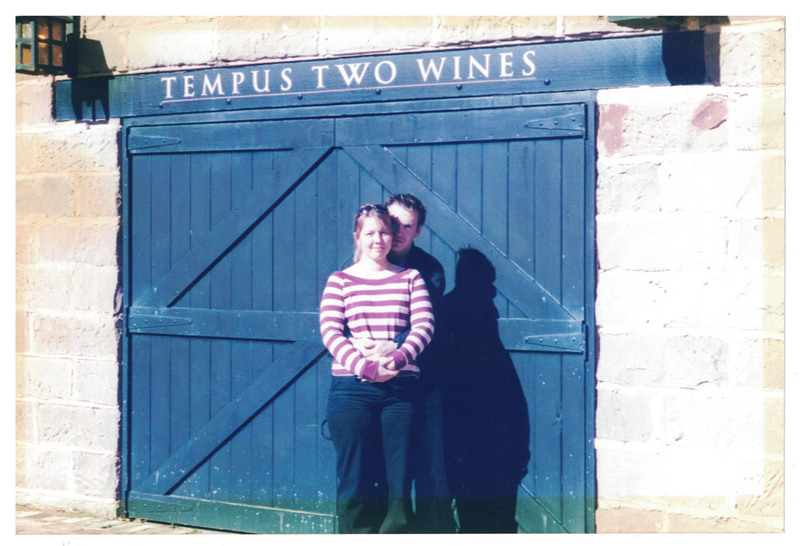 Brian & Jess falling in love…with Tempranillo at Tempus Two, Hunter Valley NSW. Goods must be signed for on delivery by a person 18 years of age or over. If no adult is available at the delivery address, wine will be taken back to the nearest depot and made available for a pick-up or redelivery. A notification of this will be left in your letterbox. Liquor License No. 36136875 It is an offence to sell or supply to, or to obtain liquor on behalf of a person under the age of 18 years in Australia. Farmer & The Scientist/your organs support responsible consumption of alcohol. Farmer and the Scientist © 2019. All rights reserved.